[OSRS] [#177] OS-Fatality: Instant PvP Combat & Everything In-Between! 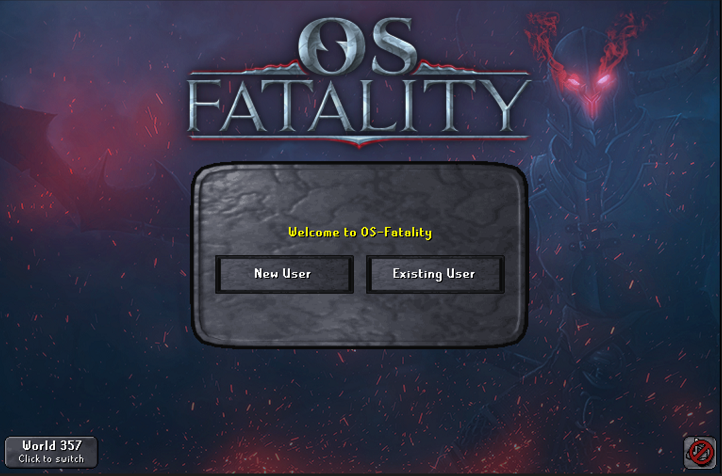 Thread: [#177] OS-Fatality: Instant PvP Combat & Everything In-Between! #1 [#177] OS-Fatality: Instant PvP Combat & Everything In-Between! Okay look, You made it this far you might as well finish the rest of this thread reading, We are OS-Fatality. We are a PVP server but we are putting emphasis on also the economy side of things, We want the players who can't even PK to be able to enjoy the server. No progress is the best progress. Just to put this out there, Tom did nothing wrong as of yet. It was a form of miscommunication mostly on my part and he wanting access. [Hyperion] Factions of War's PvP Combat.